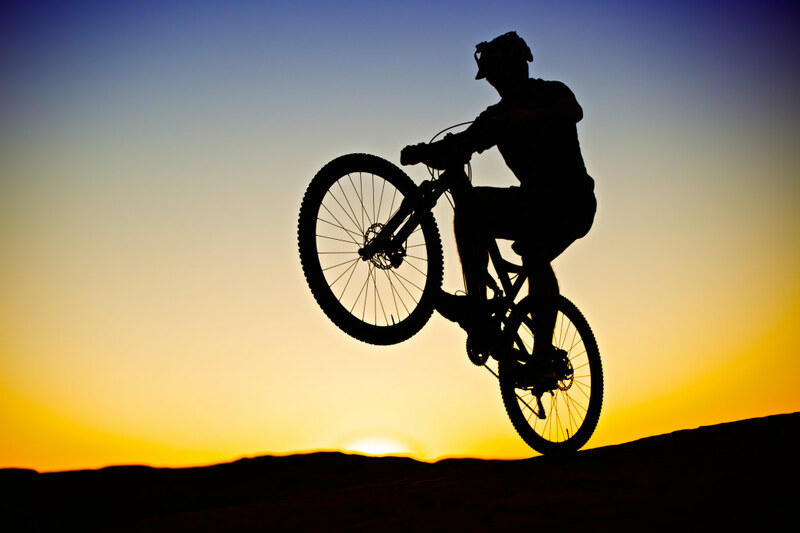 Mountain Biking has been described as a full-body sport that opens all of your senses and tests your skills. Over the past decade, Alabama has opened its mind, and its heart, to the sport with more and more cyclists hitting the hundreds of miles of trails that are now open and accessible. Local and state officials have embraced the sport, too, realizing that it generates an enormous amount of income. But the trails didn’t just appear overnight. Someone had to build them and then maintain them. Today there are legions of riders who give back to the sport and the state by volunteering their time and energy to either help build new trails or maintain existing ones. 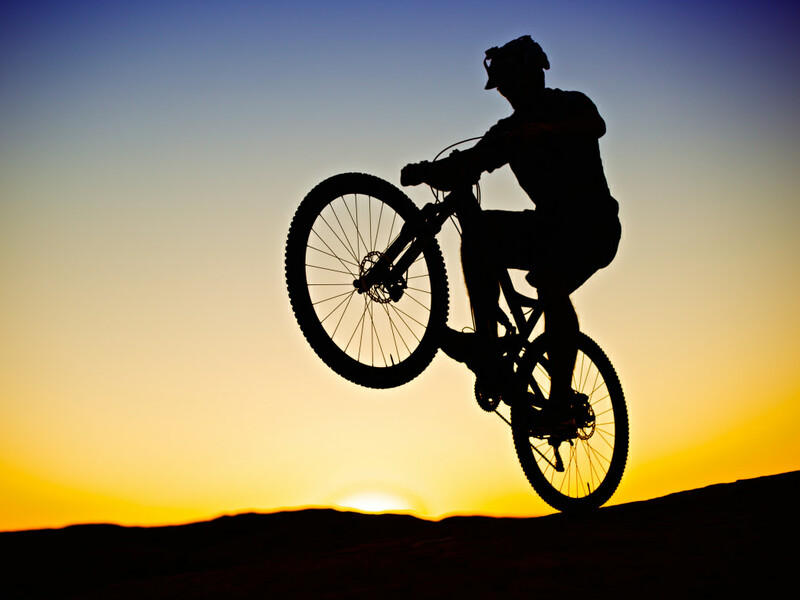 They are the unsung heroes of the mountain bike phenomenon in Alabama. Mickie Powell and Marcus Tillman are two of those hundreds of volunteers who help make the trails what they are. Powell, a member of the Birmingham Urban Mountain Pedalers (BUMP), has served on the organization’s board on and off for the past 20 years. Tillman has held just about every position on the Board of the Northeast Alabama Bicycling Association (NEABA) and is the current Club Trail Director. Coincidentally enough, both started riding in the 90s. Powell began riding at about the same time while in college. According to Powell, cyclists decided to prove officials wrong. "BUMP was formed about this time to address the concerns of state park officials and show them that not only were we serious about the sport, but we were willing to put in the time and effort to maintain the trails," says Powell. And they did, starting off with 17 miles of trail at Oak Mountain State Park in Birmingham. Tillman moved to Anniston in 1999 and became the president of NEABA in 2001. The organization helps maintain trails on Cheaha Mountain and the Choccolocco Wildlife Management Area. He is also a volunteer at Coldwater Mountain, which is now the most popular trail system in the state, if not the Southeast. Each year, more and more miles of singletrack are being built across Alabama, which is making the state a go-to destination for riders. But, building a trail or trail system involves more than just finding a piece of land you like and whacking a path in the woods. Tillman agrees that it all begins with the land manager, but that is only the first of many steps. "Building a trail has certainly changed in the past 25-years," says Tillman, noting that the process involves trail-building companies, agencies that help raise funds, grant writers, and experts who conduct biological and archaeological studies. Once the trail is built, volunteers put up trail markers, and local fire departments get GPS waypoints for the trail markers to assist them in finding lost or injured riders. As with all trails, the hardest part isn’t building the paths but maintaining them. Powell says that the key to maintenance is trail design. The growing number of flow trails at locations such as Coldwater Mountain has created new, unique maintenance issues. "In the past, keeping the vegetation cut back and erosion control was about all we had to do," says Tillman. But more is required on modern flow trails, which erode more easily because they have less vegetation and more constructed features and banks. On machine-built trails, the drains get clogged with vegetation and sediment and need to be cleared annually. Another of Tillman’s important tasks is to “clear the corridor,” creating a clear line of sight for riders who reach speeds of 20 mph for long sections. The next time you head out for a day of riding, Powell and Tillman urge you to do your part with trail maintenance. The first step is to follow Leave No Trace principles and ethics. In the winter months refrain from riding the trails when they’re in the critical period of thawing after a freeze. A lot of damage and maintenance can be avoided by following that one simple rule. Riders are also encouraged to pack along a folding saw like Tillman to cut back small limbs when you find them jutting out into a trail.. If you would like to volunteer to help with organized trail work days or to learn more about getting involved, contact BUMP, NEABA and their Northeast Alabama Trail Care Crew Facebook page, or the International Mountain Bike Association (IMBA). They will be more than happy to guide you and hook you up with local clubs.